Making the purchase free. 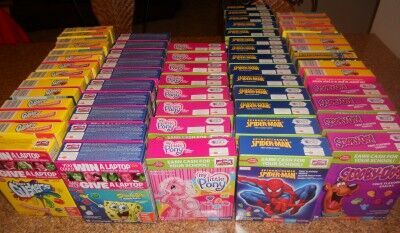 The total value of the 60 boxes was $198.00 which I ended up getting for free. 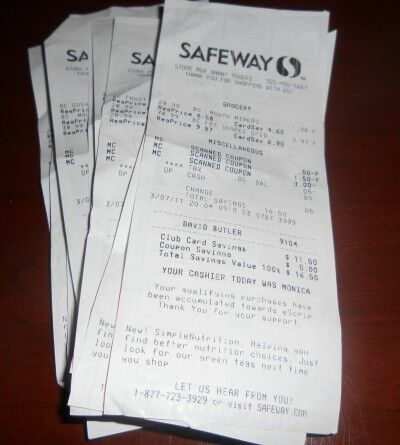 This can be through Tuesday (3/8) if you happen to stop by your local Safeway. Readers and I have now donated over $41,000 worth of food to local food banks. If you would like to participate, I’d love to have you join. Not only will you be able to help your local food bank, you will learn to save quite a bit of money on your own grocery shopping. This entry was posted in Coupons, Penny Experiment and tagged Betty Crocker, Betty Crocker fruit snacks, couponing, extreme couponing, free food, frut snacks, super couponing. Bookmark the permalink. 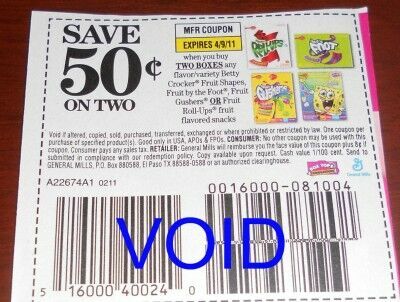 Reading the fine print on the initial -$0.50 coupon, it states that it may NOT be used with any other coupon. How then can you still use the catalina coupon on the purchase? Or is that only meaning that you cannot stack any other manufacturer coupons? Correct — it simply means you can’t use two manufacturer coupons on the same item.